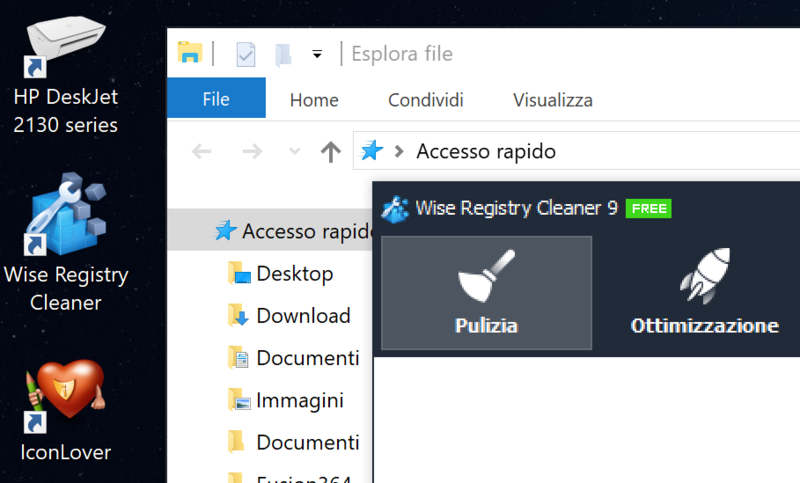 is there the possibilty to make Wise Registry Cleaner DPI aware? I'm using it on a PC with a 4K monitor and every pixel in the app graphics looks doubled (see attached image). Which DPI setting do you use? 200%?